Animation interaction is best way to deal with different type of interact with application functionality. Now a days Animation is big part of Application for success. 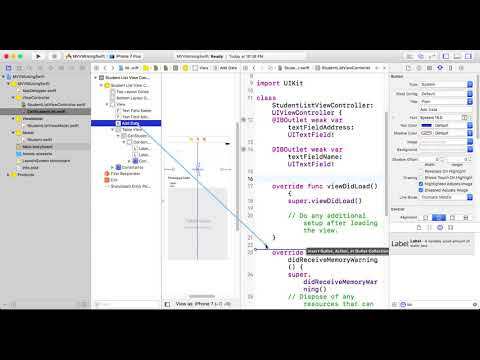 In this article you can create easy way to animated object in Swift Xcode. If you like my video then please like and subscribe and also share with iOS community.